So you haven’t gone mad I am on my second post of today. I know it’s been a while but I’m getting there. I discovered both these memes within a number of days and I couldn’t decide what to do first so I have given you them both and I will see what happens from here on out. So Friday Finds is a meme set up by Jenn at Booksandabeat. It’s where you can share the books you have either physically found or digitally come across in some way shape or form and added to like mine your ever growing TBR pile. So here it goes……I’m going to mention 3 physical books that I have found at work. Working in a charity shop can be a good and a bad thing for a bookworm like me. 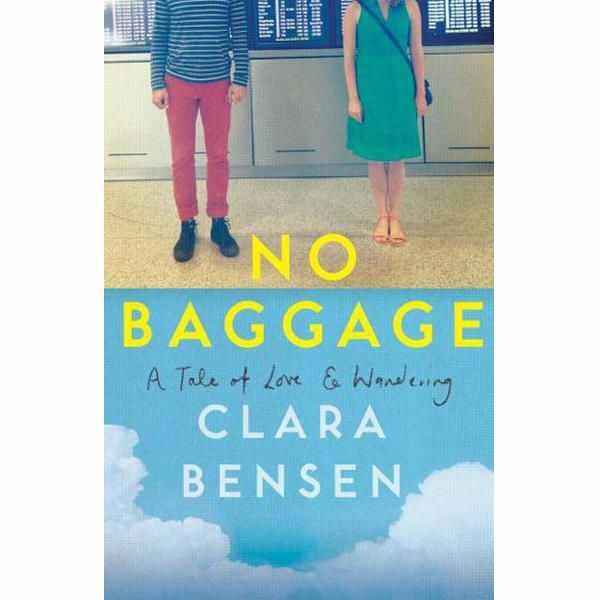 Newly recovered from a quarter-life meltdown, Clara Bensen decided to test her comeback by signing up for an online dating account. She never expected to meet Jeff, a wildly energetic university professor with a reputation for bucking convention. They barely know each other’s last names when they agree to set out on a risky travel experiment spanning eight countries and three weeks. The catch? No hotel reservations, no plans, and best of all, no baggage. Clara’s story will resonate with adventurers and homebodies alike—it’s at once a romance, a travelogue, and a bright modern take on the age-old questions: How do you find the courage to explore beyond your comfort zone? Can you love someone without the need for labels and commitment? Is it possible to truly leave your baggage behind? I’m already missing being on a beach this book isn’t going to help The wanderlust but I kept seeing it sat on the shelf and knew I needed it. I’m sure this may bump up my pile. Blurb: The Twitter Diaries tells the story of pen pals for the 21st century. Two parallel lives separated by an ocean but united over a social network. Tuesday (@Tuesday Fields), a sports reporter and Stella (@StellaCavill), a men’s shoe designer, are Brit 30-somethings who are introduced in NYC on NYE by a mutual friend, a notorious transatlantic TV presenter. They strike up an instant bond. December 31st of the same year and @TuesdayFields and @StellaCavill meet again, for the first time since the last time. A lot can happen in a year. It turns out just 140 characters can change everything. 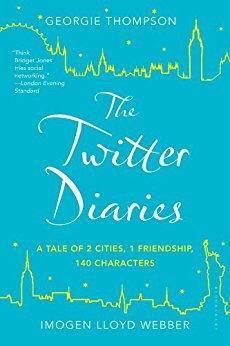 The Twitter Diaries is an instantly recognisable yet fictitious tale all generations can relate to, whether they are one of the world’s 140 million and counting transfixed Twitter users or not. 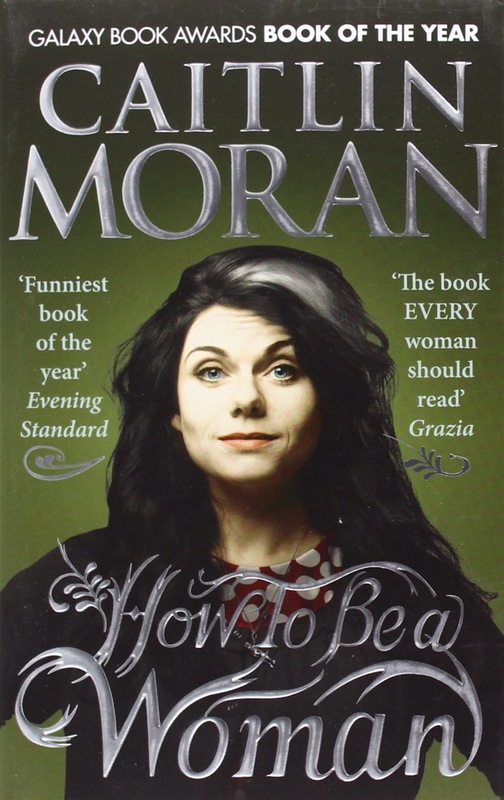 Accessible, funny and heart-warming, it’s this summer’s must read. This just sounded fun. Who doesn’t like Twitter…. Why are we supposed to get Brazilians? Should we use Botox? Do men secretly hate us? And why does everyone ask you when you’re going to have a baby? Part memoir, part rant, Caitlin answers the questions that every modern woman is asking. Having just loved Bryony Gordon’s Mad Girl I want to read more real stuff so after chatting to Fabbookfiend this was a must…. Any thoughts on my finds? Also would love to hear what you found this week and what you’re reading. I’m off to get back to The Cafe in Fir Tree Park.